Know someone who is a total sports fanatic? Well, then we have an awesome gift for you. 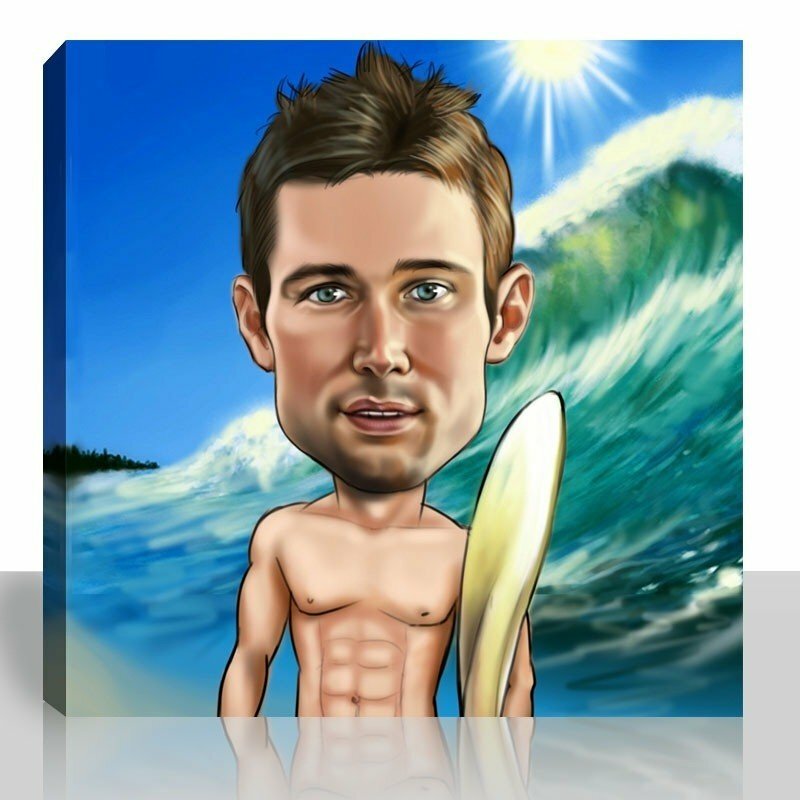 Grab and upload that sporty photo now or email it to us, and we'll turn it into an over the top sports caricature. 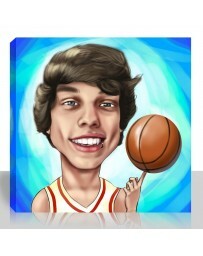 A sports caricature from Snappy Canvas makes for a hit and a homerun! Everyone knows someone that is crazy about sports. 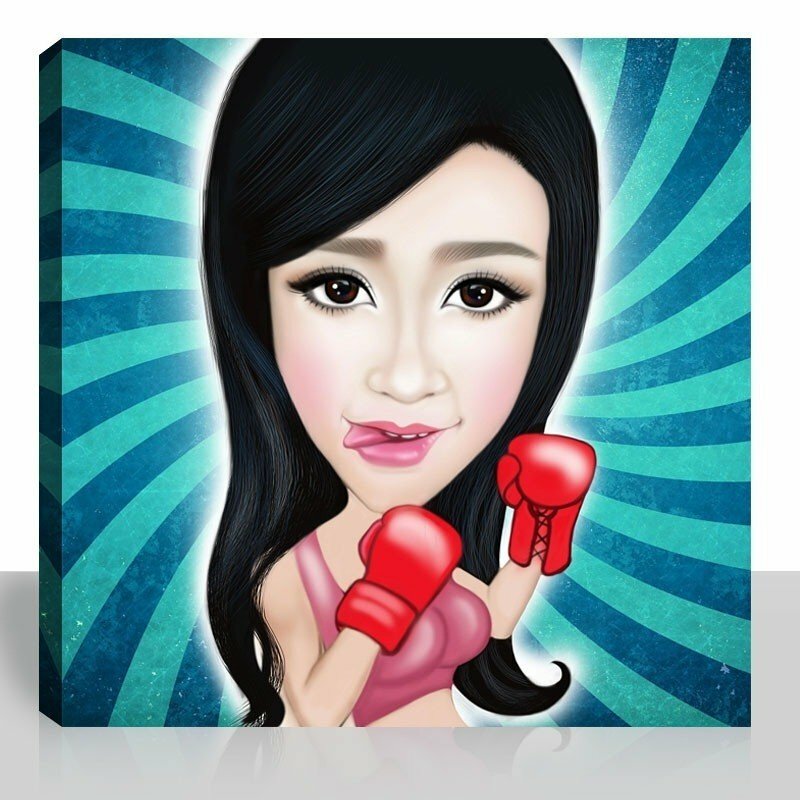 Whether she or he is a sports fan or an avid athlete, a sports caricature makes for a winner. 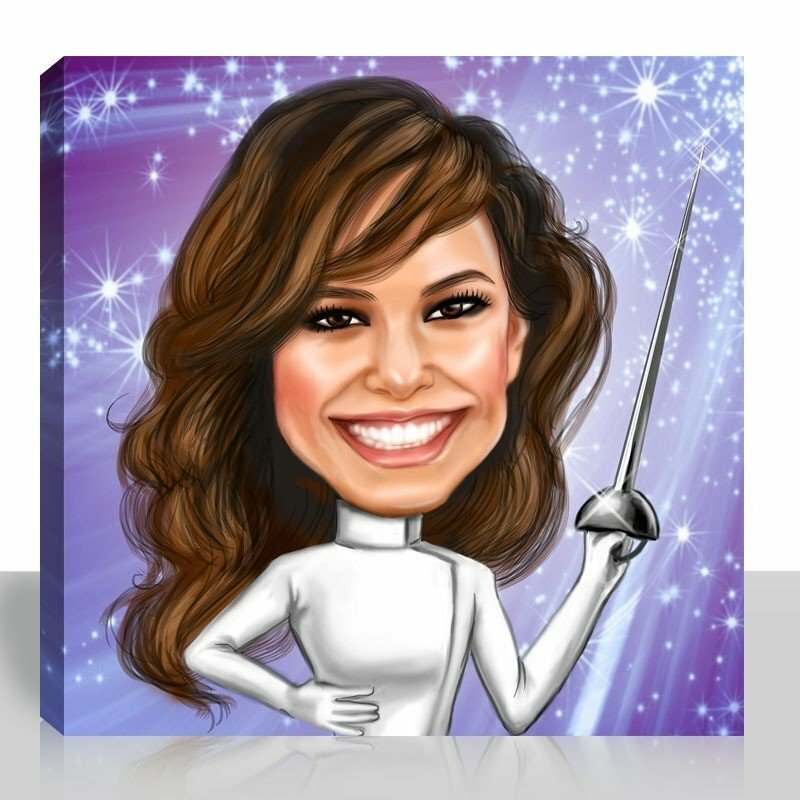 Imagine the look on their face when they open up their custom caricature shipped free from Snappy Canvas. Start your order today and turn that golf, tennis, soccer, or football photo into a caricature that will win applaud from all spectators! 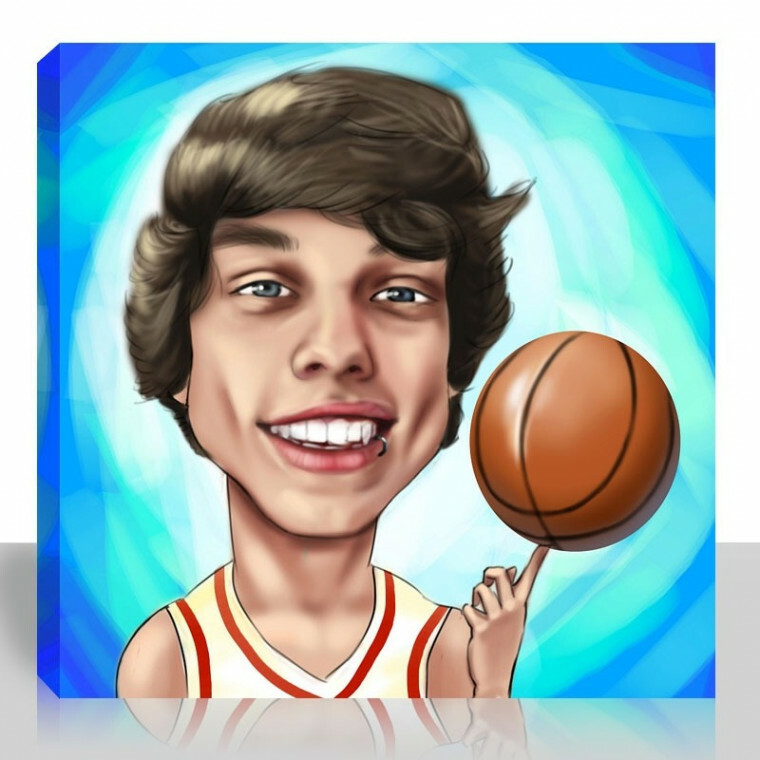 If your Sports Caricature isn't a winner simply return it to us within 30 days and we'll provide a refund.